Rep. Brad Hawkins, R-East Wenatchee, pre-filed three bills this week for consideration in the upcoming 2014 legislative session. Legislators were allowed to “pre-file” legislation starting Dec. 2 for next year’s session. One of his bills is aimed at reducing unexpected election costs for counties while the others continue his efforts to promote transparency in government. Hawkins introduced the first bill, House Bill 2106, in response to an unexpected result from a 2013 law which led to additional costs in a Chelan County election. Hawkins’ proposal would allow counties to save money by not holding a primary election when just one candidate for a county position has filed to fill an unexpired term. The proposal is co-sponsored by the chair and vice-chair of the House Government Operations and Elections Committee, improving its odds of passage in 2014. Hawkins’ seatmate, Rep. Cary Condotta, R-East Wenatchee, also co-sponsored the legislation. 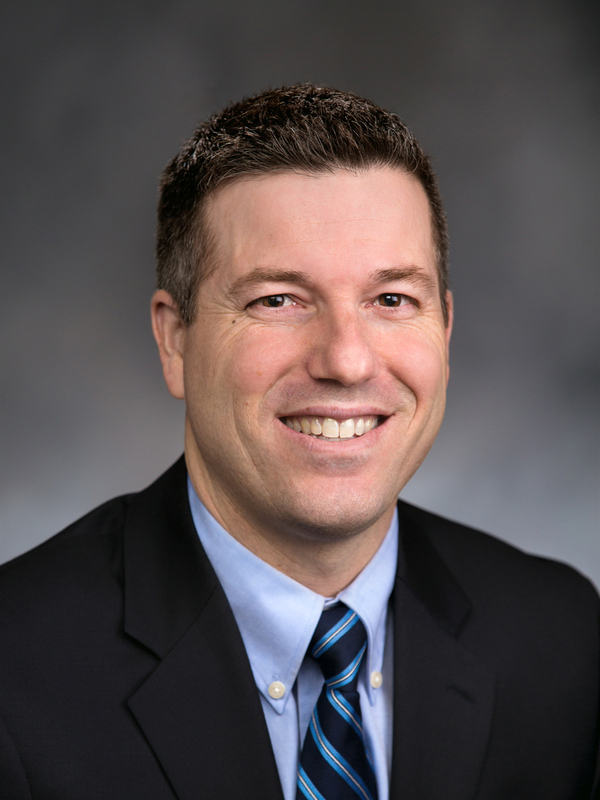 House Bill 2058, sponsored by Hawkins and Rep. Marcus Riccelli, D-Spokane, was signed into law earlier this year. It directed the Office of Financial Management (OFM) and the Legislative Evaluation and Accountability Program (LEAP) Committee to create a user-friendly online map to display capital and transportation spending by legislative district and county. That map is expected to be completed in January 2014. House Bill 2104, introduced this week, would build upon that work by expanding information provided to include a link to state contracts by January 2015. The third piece of legislation introduced by Hawkins this week also deals with government transparency. House Bill 2105 would amend the state’s Open Public Meetings Act to require meeting agendas for any public agency with a governing body to be made available online 24 hours before a meeting. Under the Act, public agencies include any state board, commission, committee, department, educational institution, state agency or local government. Exceptions would be made for governing bodies without a website and those with fewer than five employees. The legislation does not change any current laws about notice of public meetings. All three bills have Republican and Democratic co-sponsors, something that was important to Hawkins. The 2014 legislative session is scheduled to begin Jan. 13, 2014. For more information about Rep. Hawkins, visit: www.representativebradhawkins.com.